Pain management patients near Fort Worth, TX know they can rely on Dr. William C. Moore for his expertise and no-nonsense approach to chronic neck and back pain. 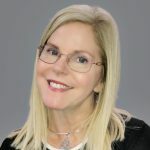 A lifelong Texan born in Laredo, Dr. Moore joined PPOA from Capstone Pain and Spine Group in 2018. He is board-certified in pain medicine with a focus on treatment of spine pain. 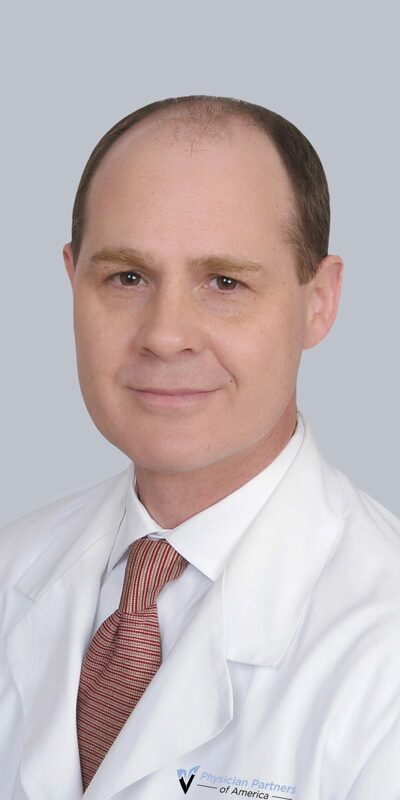 He uses a wide range of endoscopic and laser-assisted spine procedures, as well as minimally invasive techniques in addressing chronic neck and back pain. These modalities are all considered very effective alternatives to opioid drugs. They target the pain where it originates instead of masking it with addictive medication. He earned his medical degree at the University of Texas Health Science Center at San Antonio, followed by a residency in Anesthesiology at Ochsner Clinic Foundation Hospital in New Orleans. Dr. Moore completed fellowship training in Pain Medicine and Interventional Pain Management at Texas Tech University Health Science Center, in Lubbock. 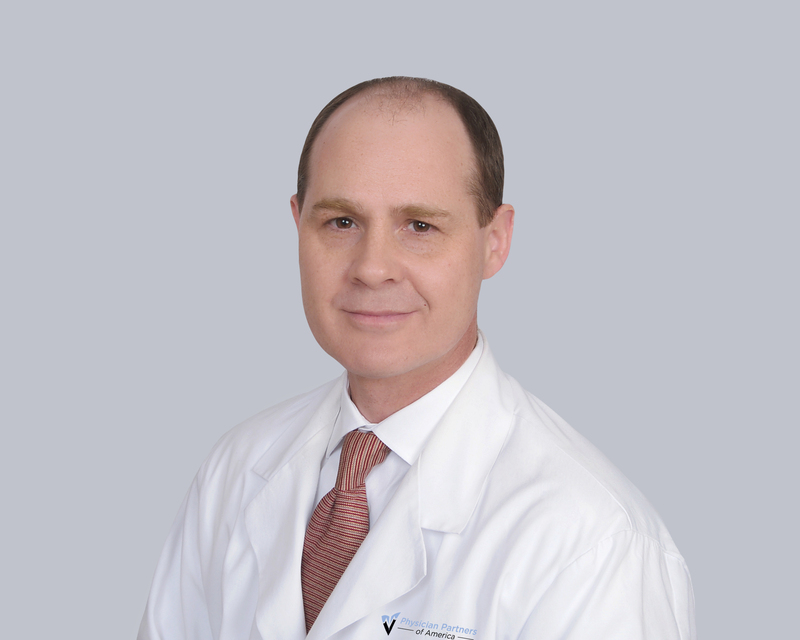 He is a member of the American Society of Interventional Pain Physicians, the North American Spine Society, Texas Pain Society, Texas Medical Association, and the Tarrant County Medical Society. Dr. William C. Moore speaks Spanish as well as English. His office is located at 6900 Harris Parkway, Suite 300, Fort Worth, TX 76132. He accepts Medicare and most insurance. Click here to make a same-day appointment.